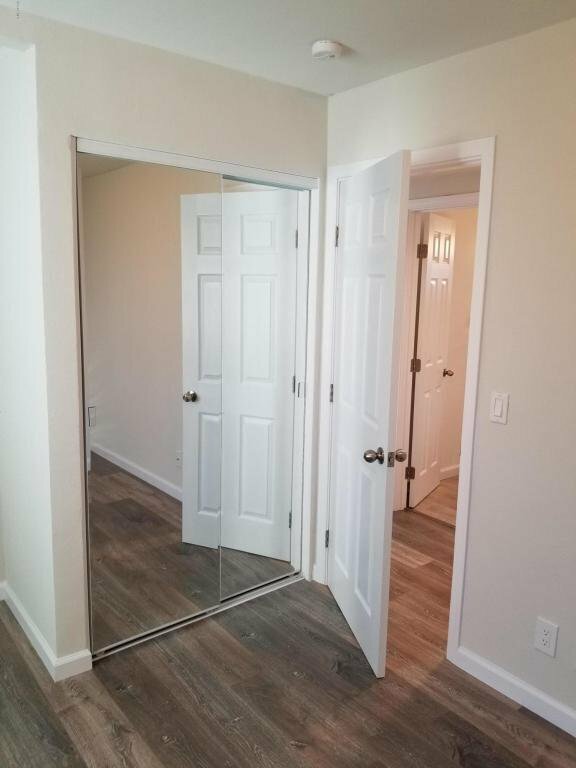 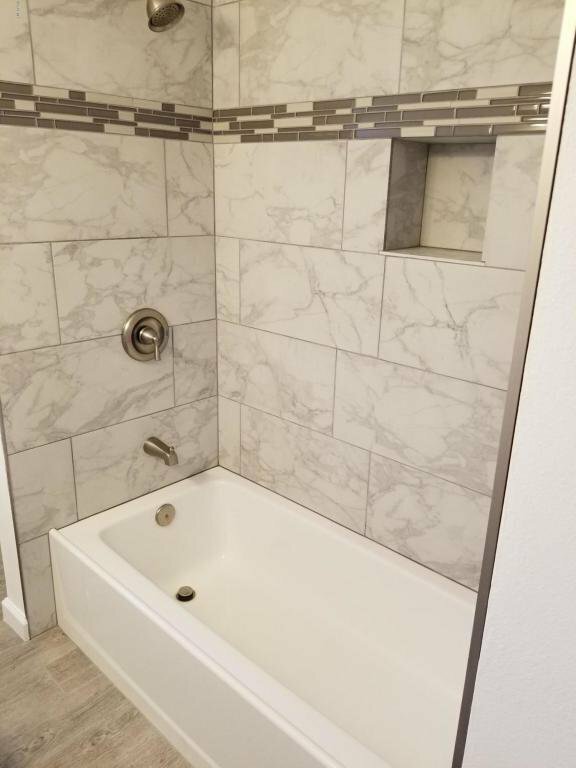 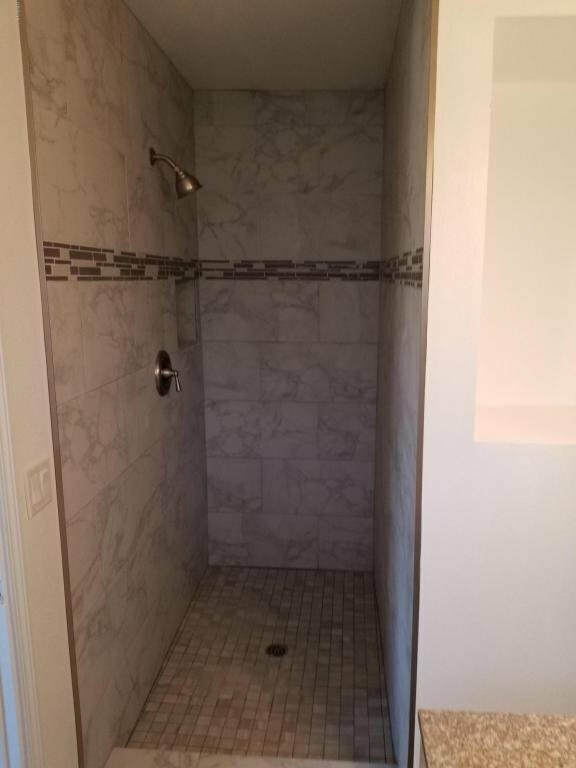 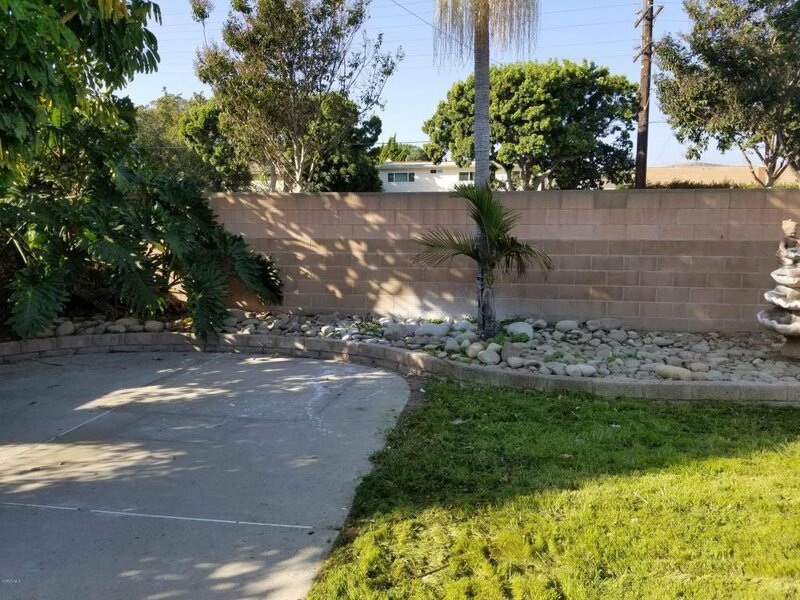 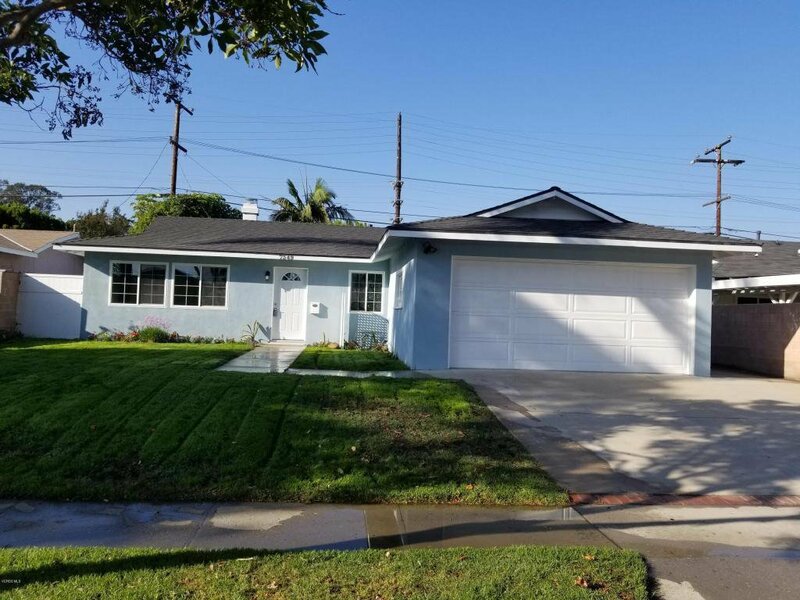 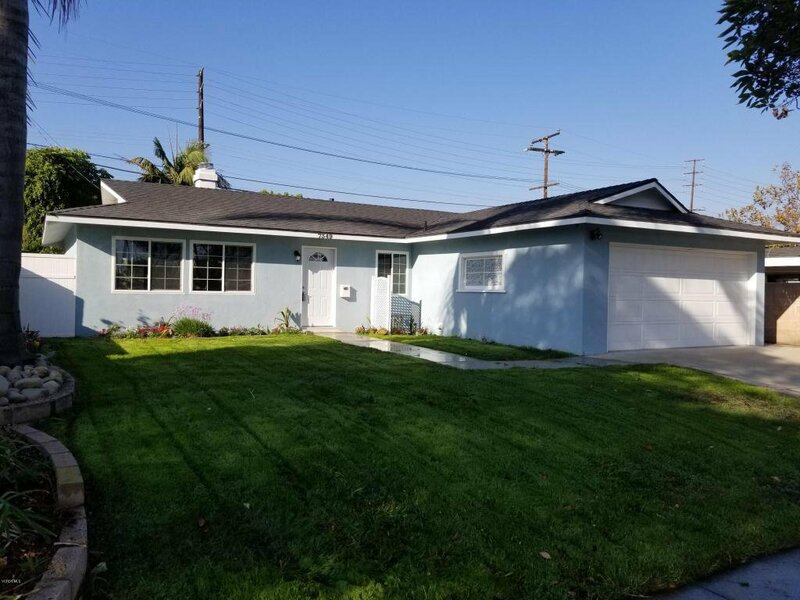 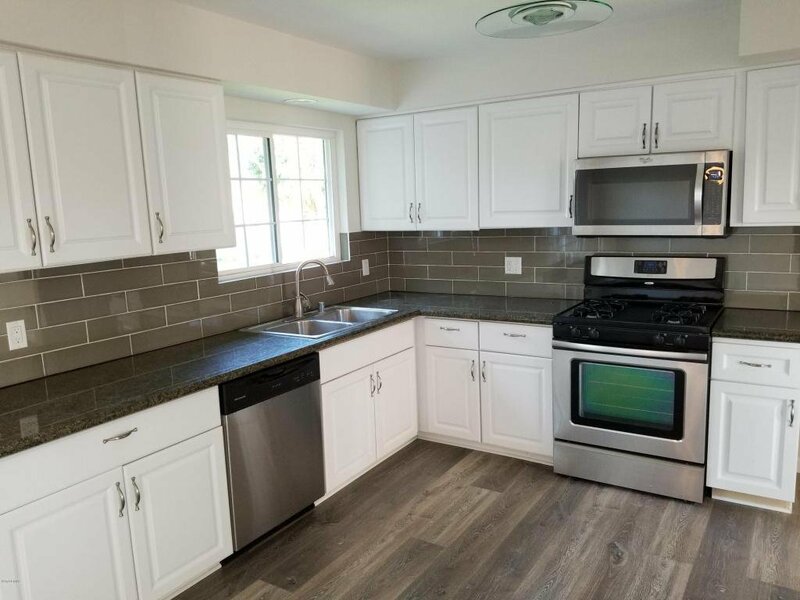 This beautiful Remodeled home has it all! 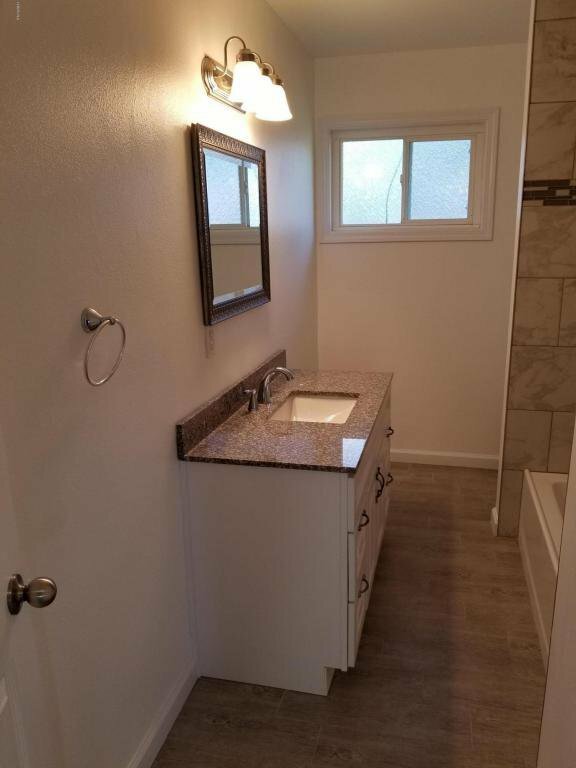 3 Bedrooms, 2 Bathrooms, fresh paint inside and outside. 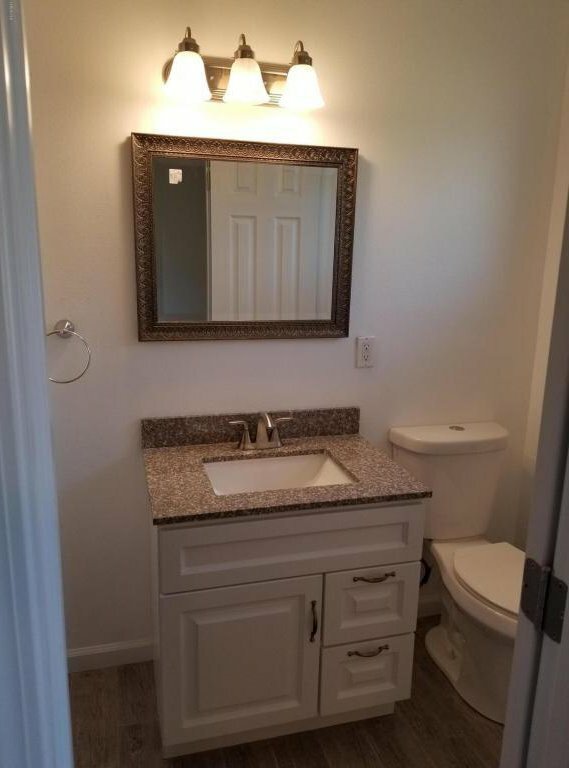 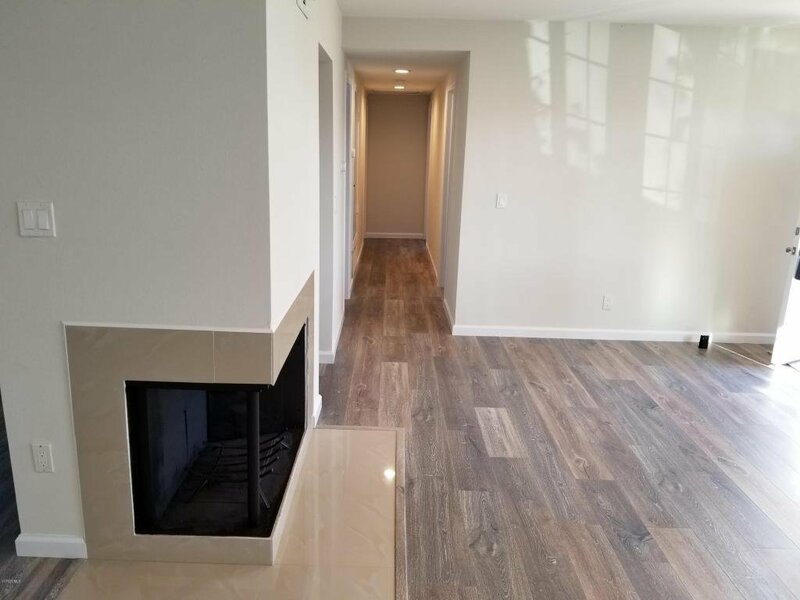 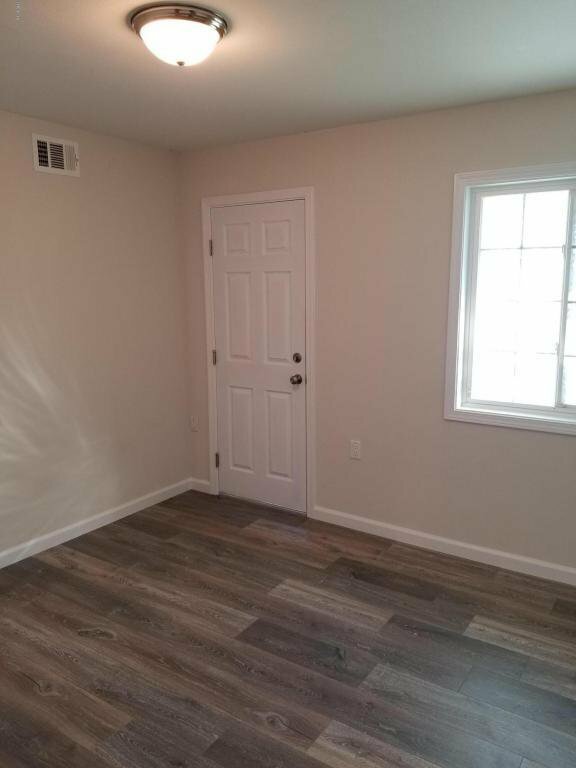 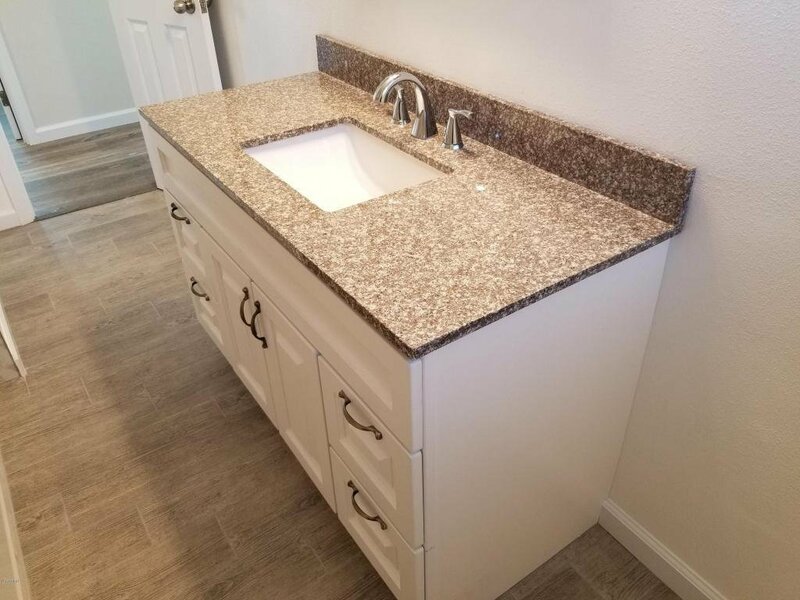 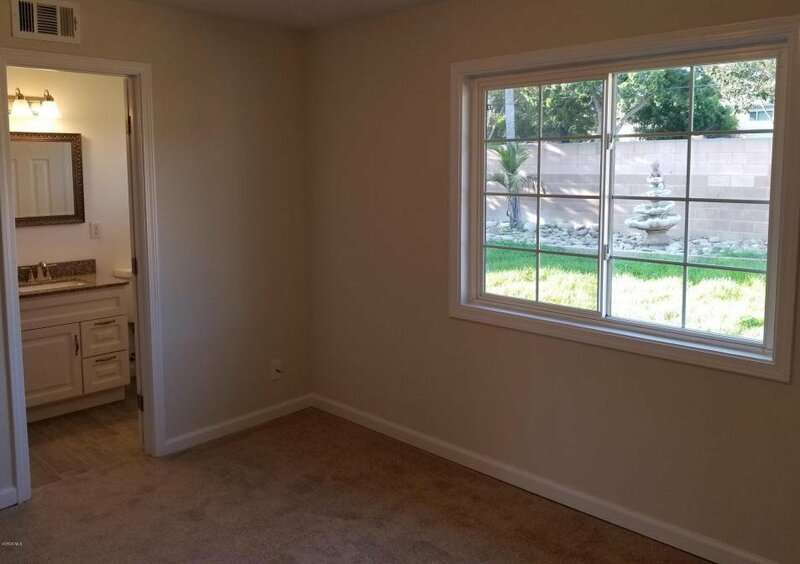 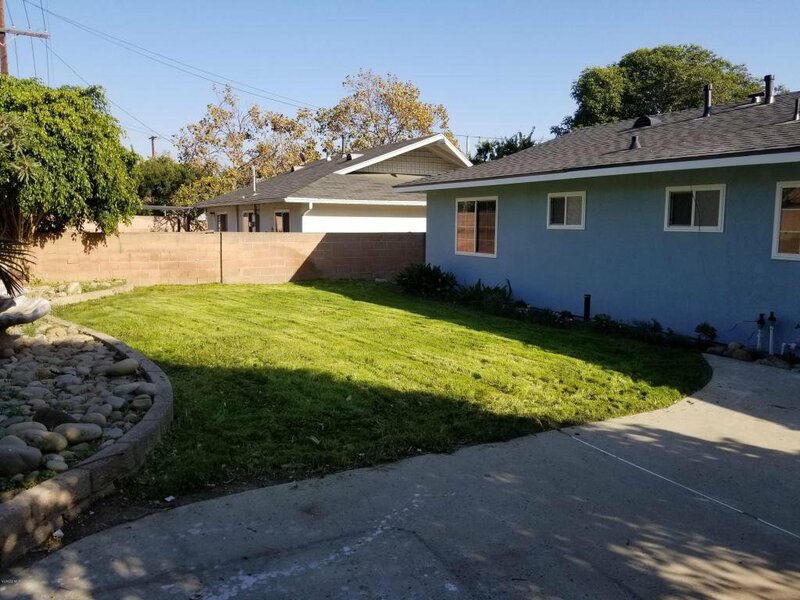 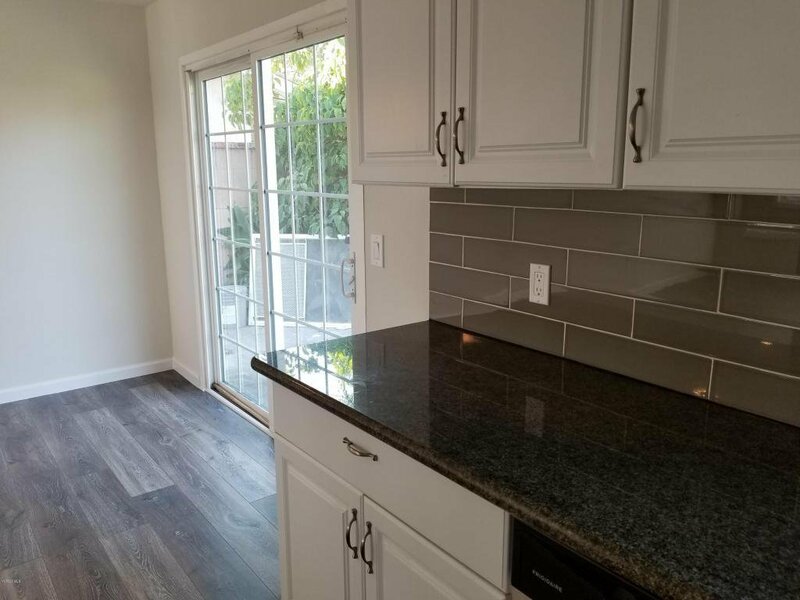 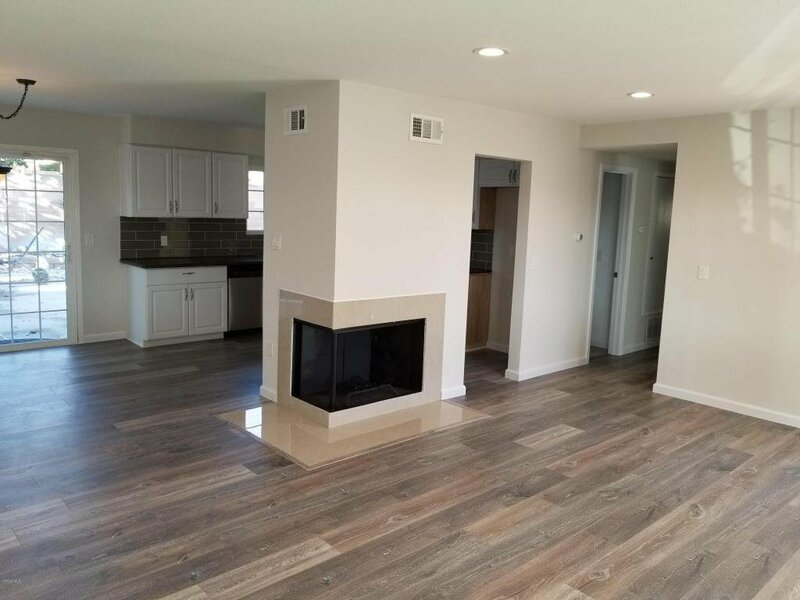 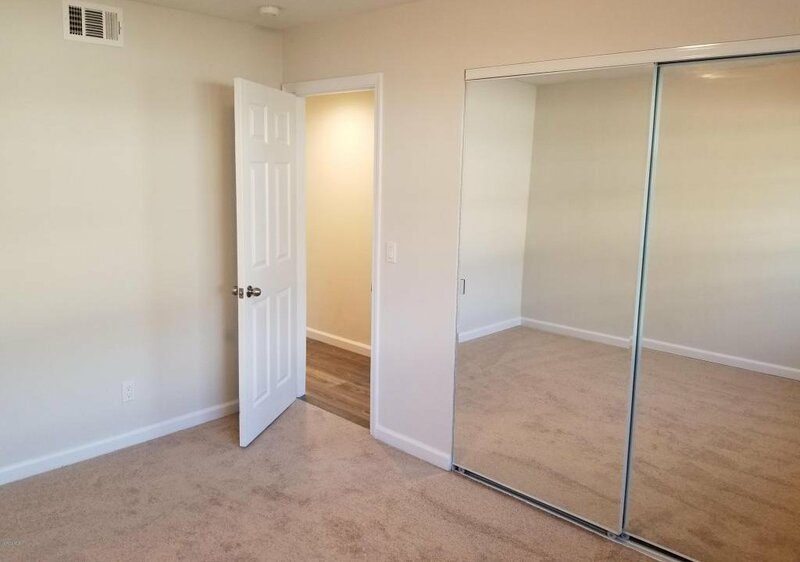 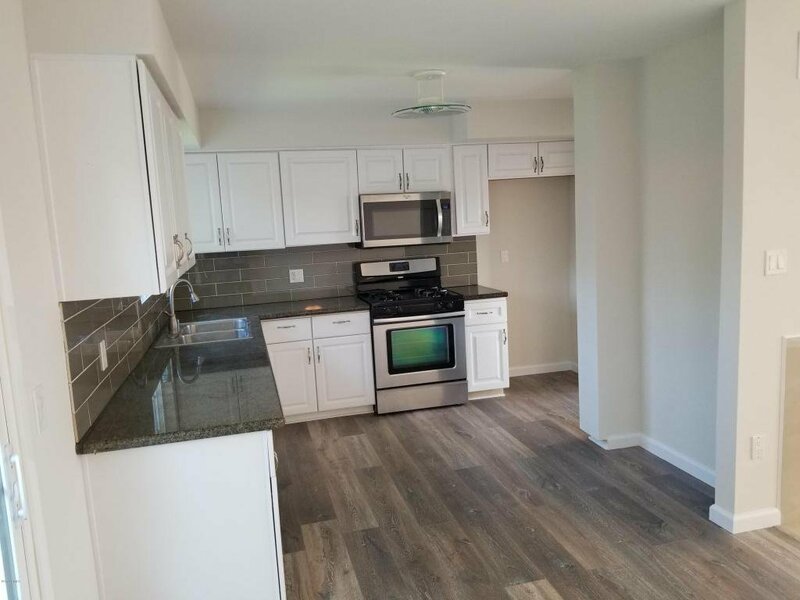 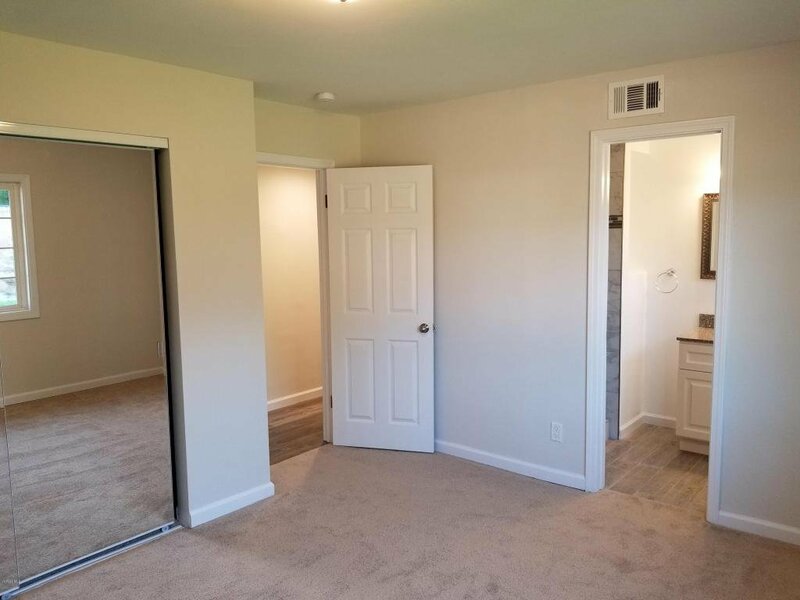 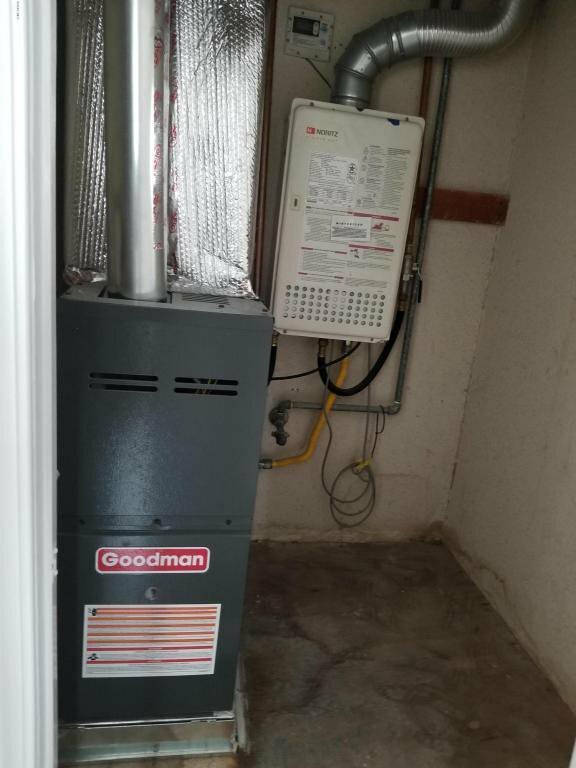 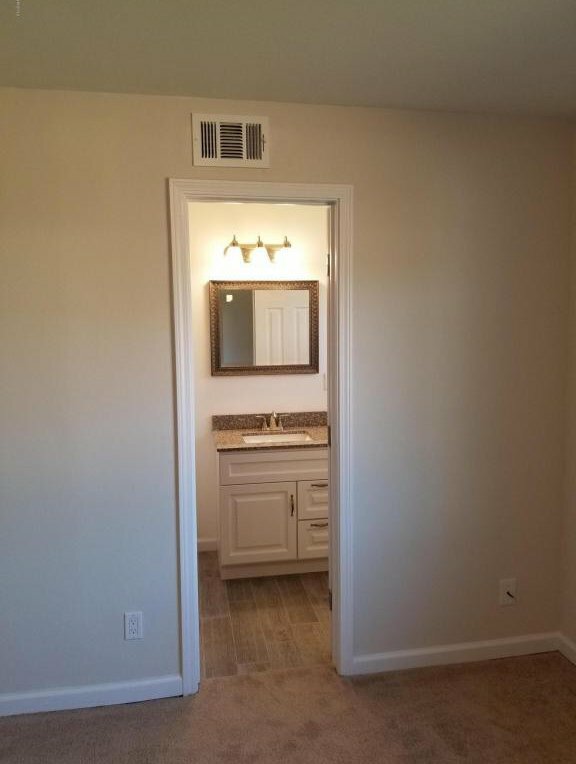 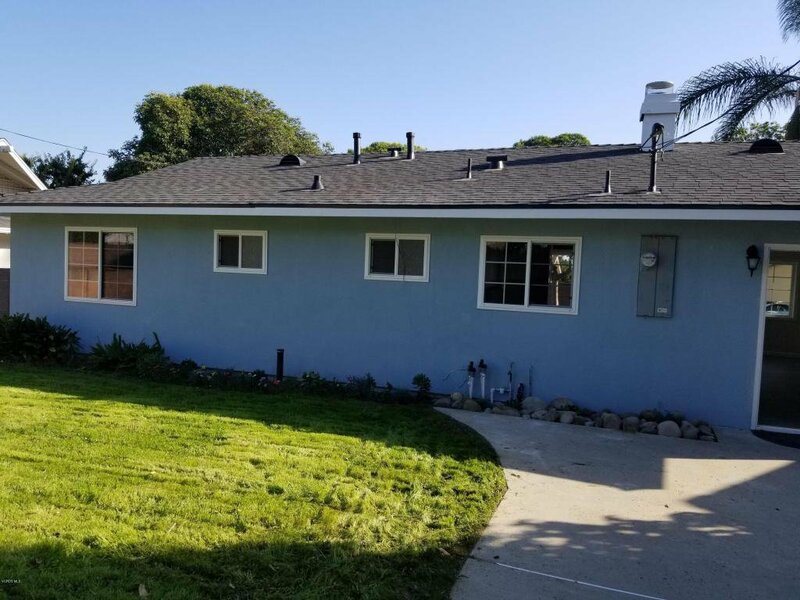 The home has new beautiful laminate and carpeting flooring throughout the home, new light fixtures, new furnace, new roof, new bathroom vanities and fixtures and so much more. 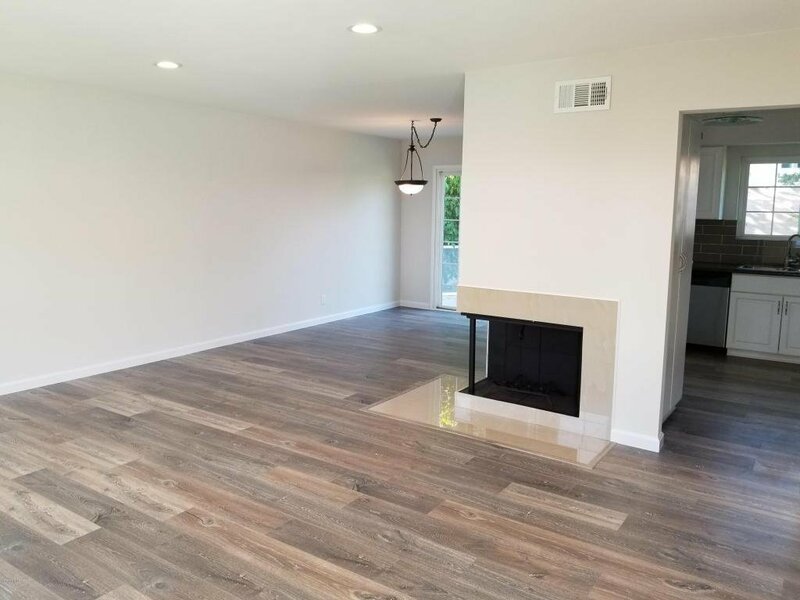 The living room has a fireplace.